IBL pack 0002 is available for purchase. 20 different lighting situations ready to use in Maya 2018 and Arnold. Just import your 3D assets and start look-deving and lighting. Or take the .exr images and use them anywhere. Contact sheet with all the HDRI maps used in this pack. 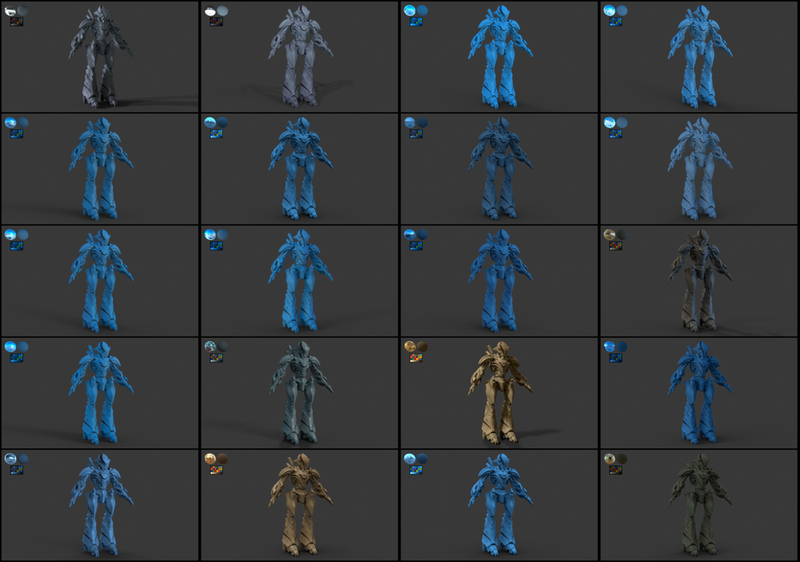 Render samples of all the IBLs. In this video I show you everything that comes with the pack and how to use it. This videos corresponds to ibl pack 0001. I shot all the HDRIs in this pack with the smallest kit that I own. Theta S camera + simple HDRI for bracketing + akromatic mini kit to capture references on set. The price of this pack is 45€ and can be purchased here.